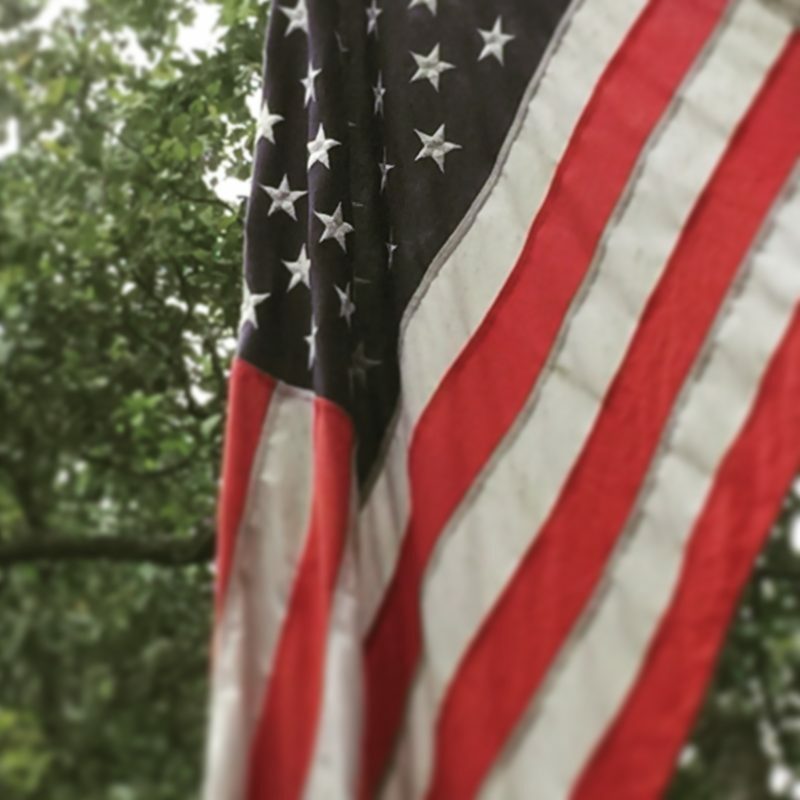 As I sat on my back porch this week, I was drawn to gaze upon the American Flag waving proudly in the breeze. We’ve always had one hanging there, and it has become such a permanent fixture in my view that most days I don’t even notice it. This week, I couldn’t stop staring at it. As a grown adult I have a new perspective. I’ve had brothers who’ve been deployed and faced war in Iraq and Afghanistan while serving in the US Army. I know what it is like to pray every day for your loved one to be protected, and to live phone call to phone call. I call myself a military sister because I served in the family network of support. I still serve now. I’ve been blessed to have my brothers come home alive and in one piece each time. Relief is the only word that describes it. This weekend I pause, in my heart to honor the fallen. Will you pause with me? I say, “THANK YOU” to the men and women who have died during service to our country in any capacity. Your lost lives matter. To the families who have lost loved ones during duty to our county, “THANK YOU.” I know you have it the hardest and I want you to know that I’m thinking of you this weekend with gratitude. The strange thing about freedom is that it isn’t free. You have to fight for it and defend it once you have it. There will always be people who want to dominate with the intent to control. These people will always want more people to control no matter how large their empire becomes. That makes our beautiful land a target- forever. To live in a country where people are free to make their own choices about religious preferences, occupational preferences and speak our opinions publicly is truly unique. We will always need brave women and men who step up to serve in our armed forces, police, fire and first responders to protect us. THANK YOU on this Memorial Day 2015, for your sacrifice to me, to my family, and to this country. You are in my heart this weekend, and always. My flag reminds me of you. You are the heroes of Memorial Day 2015.